Funny, sometimes unlikely people have great stories. By the way, can’t put down the Metallica book. I’m more than half way through. I’ll touch base again when I finish it. Ohh yea?! Awesome! Im glad you enjoying it. 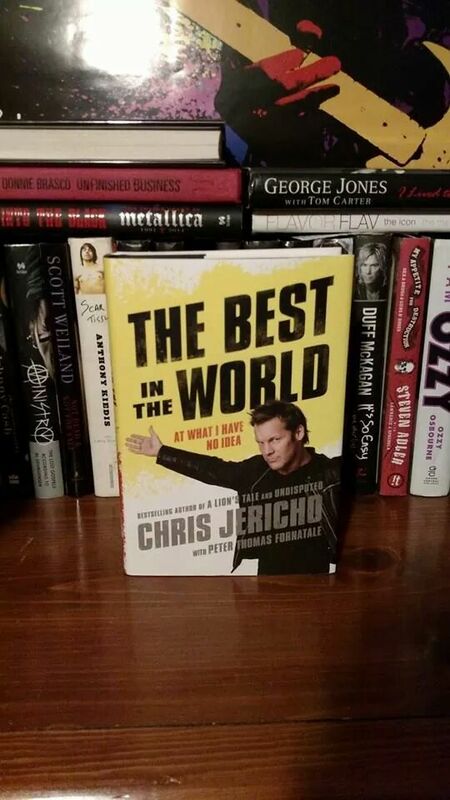 I got Jericho’s other book Undisputed in the mail today! Cant wait to read that one. His other one “A Lion’s Tale” is coming in the mail sometime this week as well.